Did you know Croatia makes excellent wine? Even though we know little about wine, a highlight of our visit to Croatia was a wine tasting day trip to vineyards near Dubrovnik. We explored a few small coastal towns, spoke with two winemakers as we tasted their delicious wines, and enjoyed a three-course seafood lunch at an excellent restaurant. The drive itself had beautiful views of the rocky coastline, fishing villages, and the crystalline green water of the Adriatic Sea. 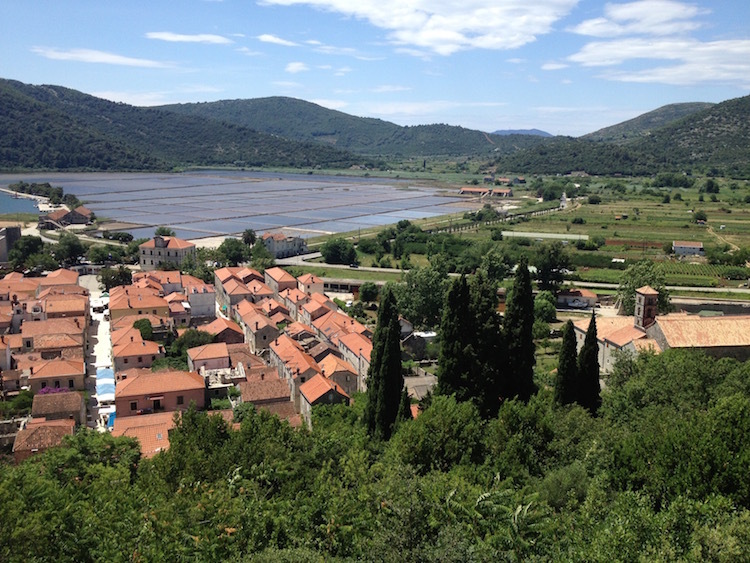 We booked a one-day excursion to the Peljesac wine region mostly to explore the coast and towns outside Dubrovnik, Croatia. The happy accident was discovering delicious wines. Our winetasting tour was a full day of exploring, eating, and sipping. A driver picked us up in Dubrovnik in the morning for the short drive to the wine country. 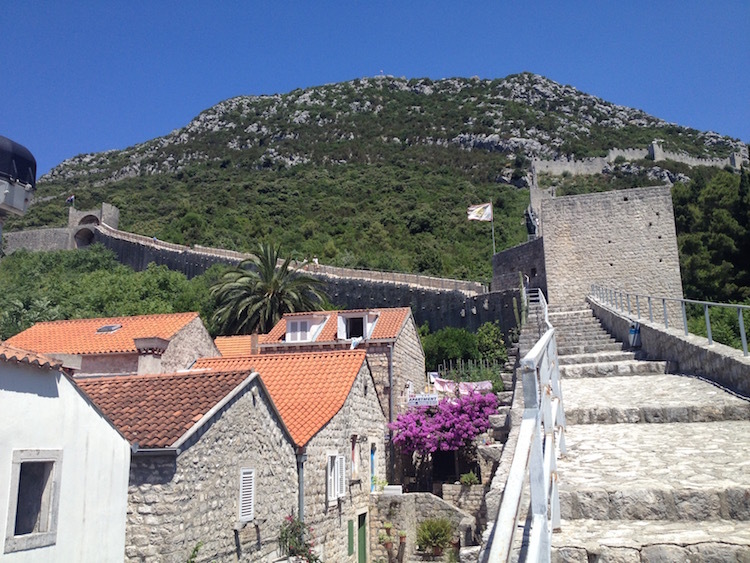 Our first stop was the ancient walled town of Ston, a tiny town of about five hundred. This scenic spot has been inhabited for about 800 years. It has produced salt for centuries, a product so valuable the town built a wall 5 km long to protect the salt. Today, you can climb the Ston fortress wall for far-reaching views of the vineyards, hills, and the shallow waters where they still produce sea salt. It was good to start our winetasting day with a short hike up and around the wall (similar to the climb up the wall in Dubrovnik, Croatia). My husband and I were charmed by Ston, a town so small and sleepy that a cat yawning seemed like a noteworthy event. Our Croatian winetasting excursion continued at a winery in the village of Ponikve. Ledinic Winery invited us into a cool, dark tasting room with big wooden slabs as tables, a welcome respite from the midday Mediterranean sun. Hams hung from the ceiling, curing. I felt like I’d stepped back into the Middle Ages. While the owners did not speak English, they welcomed us with big smiles and shots of their strong cherry and carob liqueurs. Along with tastes of wine, they served up a platter of homemade goat and sheep cheeses, cured beef and ham, and a crunchy treat they told us was dried mutton. My husband and I were surprised by the size of this “snack” for two people, especially since lunch was still in our future. But we were happy to taste each, along with homemade bread. A special pleasure was when Ledinic Winery showed us traditional Croatian bread baking. In a wide shallow fireplace, the baker covered dough with a steel dome and buried the dome in hot wooden coals. How long have Croatians used this baking method, my husband asked. “Since the Iron Age,” they answered. Can you imagine your family growing grapes in the same vineyard for 450 years? That’s how long the Bartulovic family has worked their vineyard in the Peljesac region. True wine lovers can tour the Bartulovic vineyards on bikes with vintner Mario Bartulovic, or hike the grounds, or even stay at the B & B on the property. The wines we tried at Bartulovic were outstanding. Our favorite was Dingac, made from grapes that grow on the sunny side of the mountain. Even though other wines are made from the same grapes, the extra sun on the Dingac grapes makes all the difference. Mario Bartulovic was away the day we visited, but his sister welcomed us in perfect English. Since my husband and I were the only visitors on that June day, we felt free to ask her questions. We learned that when Croatia was part of Communist Yugoslavia, the family was not allowed to sell wine privately. The family revived its traditional winemaking methods once private enterprise was again allowed. We had to laugh. That conversation at the Bartulovic winery perfectly captures the relaxed Mediterranean approach to friends, family, and life that we so enjoy. A little sleepy from the hot sun and many sips of wine, and not at all hungry, we next drove to a late afternoon lunch at the Bota Restaurant. This upscale but relaxed restaurant served up multiple courses of fresh seafood, organic produce, and dessert, all too delicious to pass up. 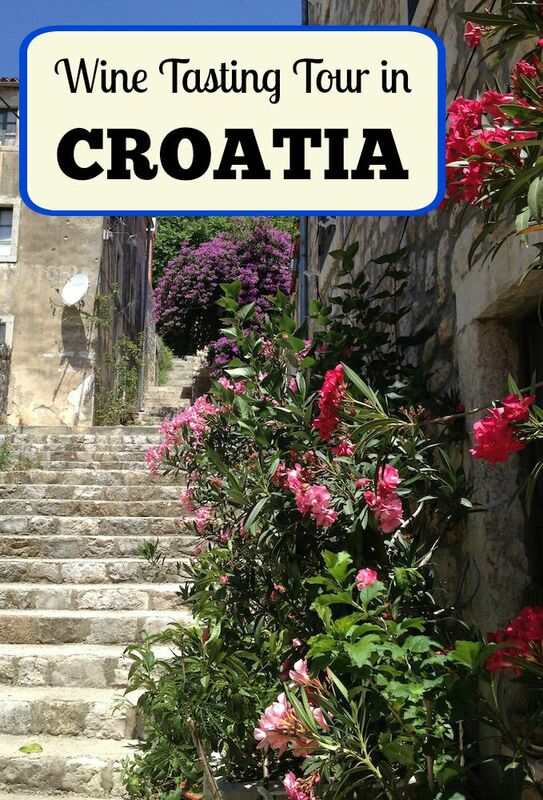 Bota also has locations in Dubrovnik, Split, and Zagreb, so you don’t have to trek to the country to taste their food. On the drive back to Dubrovnik, along the beautiful Croatian coastline, our driver asked if we would like to stop to see his favorite village, the scenic Trstenik. Yes, we did. 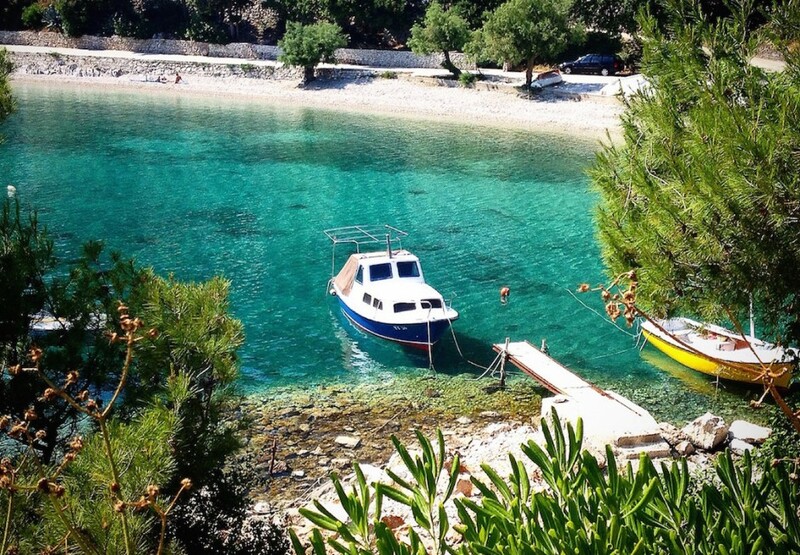 The rocky beach and harbor were so pretty, we hope to make a return visit to Trstenik. You don’t have to be a wine expert to enjoy a wine tasting tour. 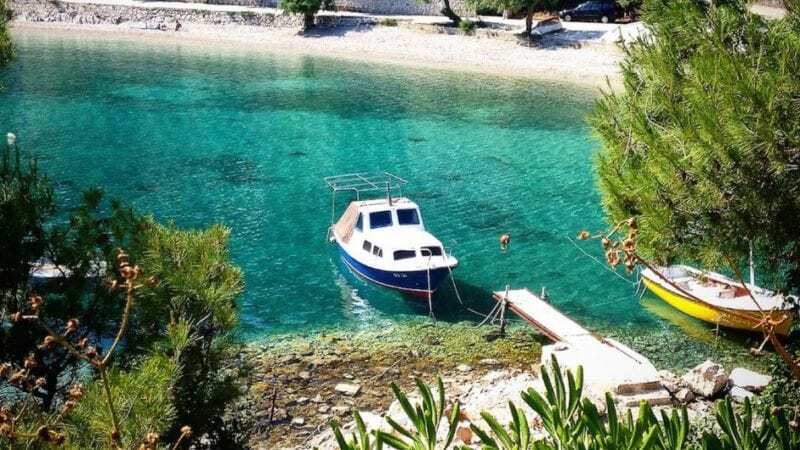 Even though my husband and I know nothing, the winetasting tour of the Peljesac region near Dubrovnik is among our favorite travel experiences. Bonus: we discovered we loved Croatian wine. Now we’re on the hunt for an American importer. Should you bring kids? While my husband and I did not bring our kids on the winestasting tour, tweens or teens might enjoy it, especially if they appreciate food, scenery, and exploring little towns. Daytrip is a good way to avoid the crowded part of the day in Dubrovnik. If you are visiting Dubrovnik during cruise season, you may want to leave town between 10 a.m. – 4 p.m., when thousands of cruise passengers crowd the Old City. 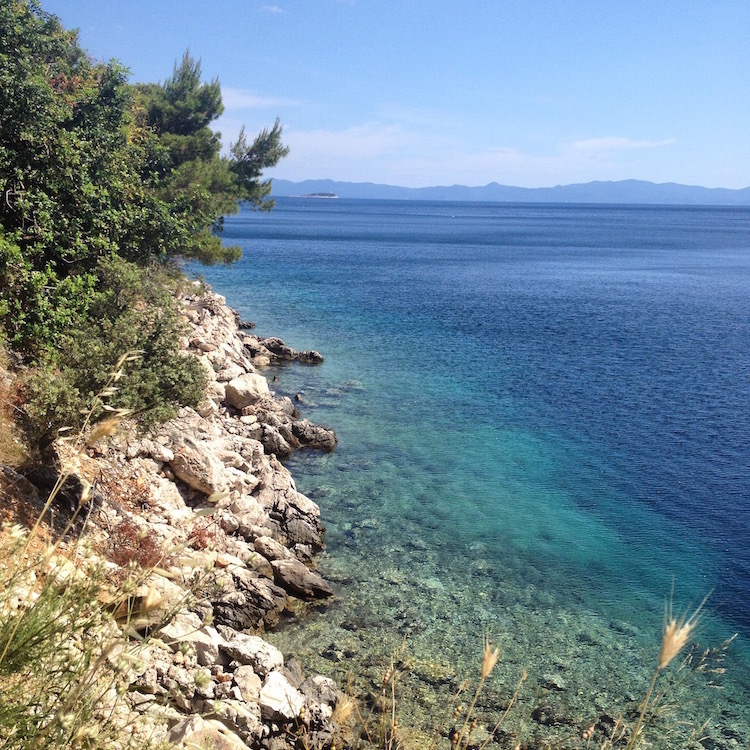 A daytime excursion to a spot near Dubrovnik can be a good way to enjoy the hours when Dubrovnik is too crowded. Why hiring a driver is a good idea. Croatians drive fast, jump lanes, and take solid no-crossing lines as suggestions. The mountain roads of the Peljesac wine region are narrow and twisting. I would not drive myself, especially not on a winetasting tour. I was happy that our friendly, sober driver was responsible for the day’s navigation and driving. That left us free to enjoy the scenery and chat with him about Croatia. How we booked the private tour. We booked our winetasting excursion from Dubrovnik through Proper Croatia: Local Culture, Real Experiences, which offers a variety of cultural excursions. Since cars are prohibited inside the Old City of Dubrovnik, the driver met us just outside the wall. We had an air conditioned sedan for just the driver and us. The driver waited for us at every location, contacted the next place to give them a heads-up when we ran late, and answered questions throughout the day, both about what we were seeing and Croatia more generally. The tour, including lunch and all stops mentioned here, was expensive (400 Euro) but the per person cost is less if your group includes more people, up to 6. Other wonderful places to explore in Croatia. The wine region is close to the medieval walled town of Dubrovnik, recognizable as a Game of Thrones filming location. Farther inland, you can explore a national park with waterfalls and lakes with gorgeous clear green water. Click here for tips on visiting the inland capital city of Zagreb, Croatia. Have you ever taken a tour of a wine growing region? What was your experience? Share with us in the comment section below. Sarah loves discovering what’s unique about a place, its history, food, architecture and culture. 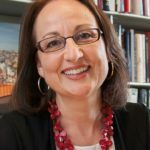 She explores Philadelphia when she isn't traveling for fun or for work as a law professor. Both her college-age kids have been enthusiastic travelers since they were tiny. Follow her as Very Hungry Traveller on Facebook, Instagram, Pinterest, Twitter. Recent: Spain, South Africa, Zimbabwe, Chile, Israel, Austria, Hungary, Slovenia, Slovakia, France, Croatia, London, Korea, New York, California.